Every year, Blue Sargent stands next to her clairvoyant mother as the soon-to-be dead walk past. Blue herself never sees them-not until this year, when a boy emerges from the dark and speaks directly to her. But Blue is drawn to Gansey, in a way she can't entirely explain. He has it all-family money, good looks, devoted friends-but he's looking for much more than that. 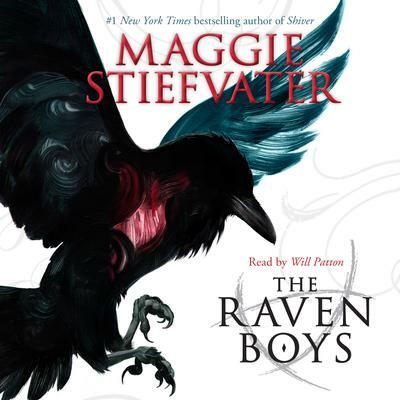 He is on a quest that has encompassed three other Raven Boys: Adam, the scholarship student who resents all the privilege around him; Ronan, the fierce soul who ranges from anger to despair; and Noah, the taciturn watcher of the four, who notices many things but says very little.